While on my recent family vacation, I happened to mention I needed ideas for a blog post. My son, all of nine years old, suggested the above title. Hmmm…I said…not bad. That might work. After all most people think data modeling booooorrring, right? But for a few of us, it is kind of fun. So then I asked him if he had any ideas how we could make it fun. My son does not actually know how to do any data modeling (yet), but he has looked over my shoulder a few times and knows I draw pictures with boxes and connecting lines and words in the boxes. With that bit of knowledge, he did come up with a few good ideas that really could make data model review sessions, a bit more fun, and maybe more effective. Put up a large version of a data model on the wall. Give the reviewers a list of words to find on the model diagram (you produce the list from your data dictionary). Have them go to the diagram to highlight or circle the words one their list. This will help get everyone familiar with the model and the layout of the diagram. For more fun – form teams and keep score! Maybe even add a time limit per word. If you don’t know how this works, you start with sentences with blanks in strategic areas. So the sentences may be missing nouns, verbs, adverbs, etc. You have someone fill in the blanks out of context – you ask for a noun but they have no idea what the sentence looks like until after you fill in all the blanks. (This game is in my son’s Nat Geo magazine) It can be quite funny. One of the hardest parts of a logical model is naming the relationships. Use this game to figure out the right sentences. Each Customer must be found squatting at one or more Addresses. Use your creativity to come up with goofy verbs for the relationships. Then get the users to “validate” the sentences. You all know how this game works – you get the answer and have to come up with the questions. This is an interesting way to validate your entity and attribute definitions. Use entity definitions as the answers. Users have to guess the entity name. For example: What is a customer? Of course it will be really interesting to see if they can link definitions you got from them with the entity names in the model. You might get some clarifications in the process. You can do this with definitions or maybe relationship sentences. Trying to put the words in a specific form will make you really think about your understanding of the concepts (and force you to be succinct). Note for my friends in the UK: Feel free to do Sonnets in Iambic pentameter. This is pretty much what happens anyway – you attend a meeting with the customer, they give you requirements, you take notes then try to build a model from those notes. You write out definitions and get them to review those. Chances are good you did not get it quite right. So for fun, and to make a point about recording details carefully, get your team in a room and start at one end whispering a definition to the first person and have them pass it on. Write down the end result to compare to the definition in the model. If the result is really funny, tell the customer at the next review meeting. So what do you think? 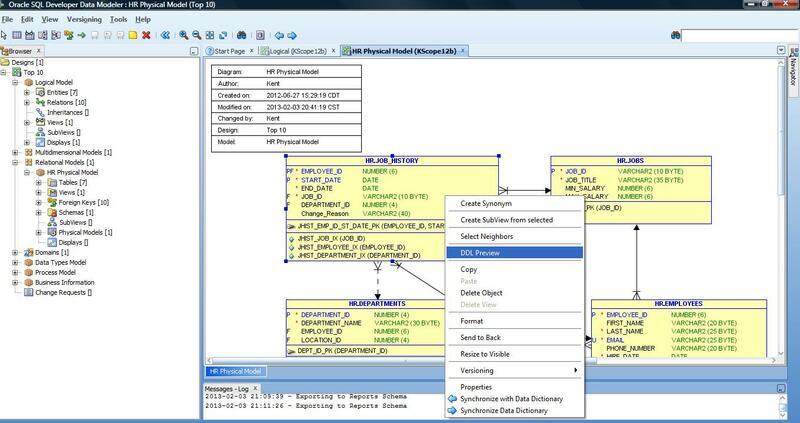 Can we make data modeling more fun? If you have any fun ideas, please share those too! P.S. 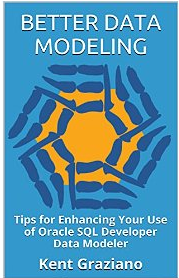 If you would like some other ideas on how to get better data models, check out my recent Kindle book on best practices for data model design reviews. Hilarious. And, as with all humor, based on truth. I find that having people create conceptual models in our free BIM modeling tool is engaging for business people and technical people alike. Something fun about drawing boxes and lines with gestures does it. In fact, at one user conference, we set it up so people could do it with Nintendo Wii controls during the break and it was fun to watch what people could do by just waving their hands around. If we were doing that again today, it would be Microsoft Kinect-based and people wouldn’t even need the controllers. Minority Report meets Business Modeling. Sounds like there are some possibilities there. I will take a look. Thanks. I will try some on the next review session. So true. A wonderful piece that made me laugh as I think about all the whiteboards in all the conference rooms, in all the cities I’ve visited.. Having said that, there are new alternatives to that exercise. At Reltio, we’re taking a different approach using a NoSQL datastore that actually circumvents the data model and instead asks the analyst/user to focus more on the entities involved than the intricate wiring (joins, rels, inner/outer, …) between them. We find it speedier and more fulfilling if less humorous. And your blog post has given me an idea. If I ever want to beat our colleague Ben L at Words with Friends, I should study up on the game theory of Scrabble! Such as this. http://gametheory101.com/WWF_BI.html He is currently beating me 357-99. Four letters left! As I said, happy Friday.